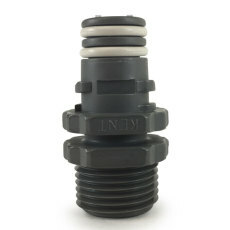 Male quick disconnect fitting from Kent systems, featuring a 5/16 in. barb. 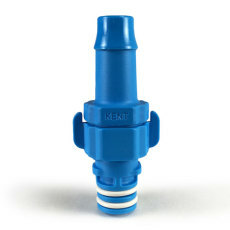 Male quick disconnect fitting from Kent Systems, featuring a 3/8 in. NPT thread with shut-off. 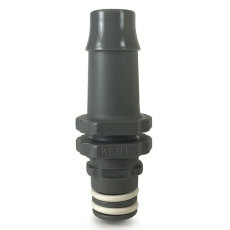 Female quick disconnect fitting from Kent Systems, featuring a 3/8 in. 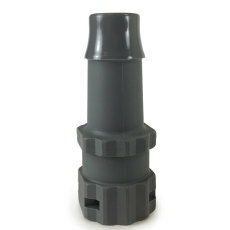 NPT thread with shut-off. 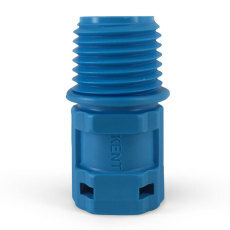 Female quick disconnect fitting from Kent Systems, featuring a 1/2 in. 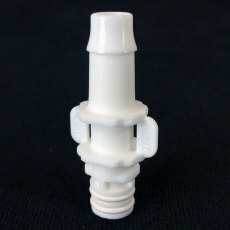 NPT thread with shut-off. 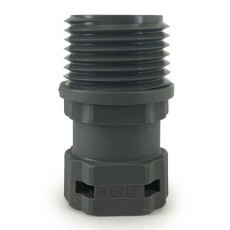 Female quick disconnect fitting from Kent Systems, featuring a 1/2 in. 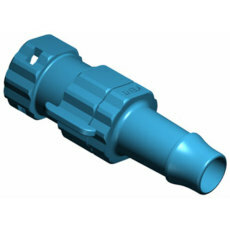 barb with shut off. 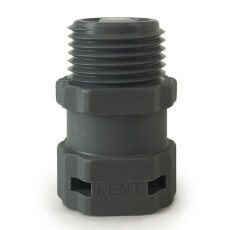 Male quick disconnect fitting from Kent Systems, featuring a 1/2 in. 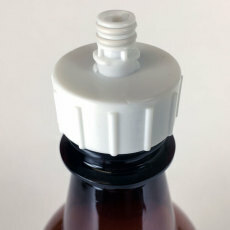 barb with shut-off.